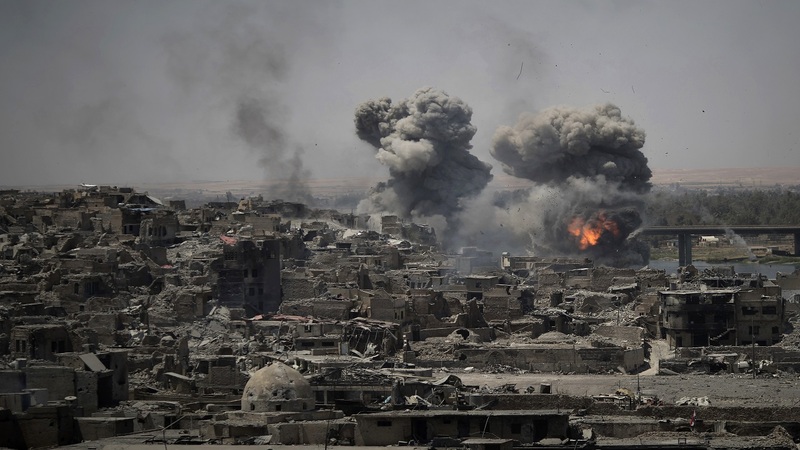 In this July 11, 2017 file photo, airstrikes target Islamic State positions on the edge of the Old City in Mosul, Iraq. Iraq said Saturday, Dec. 9, 2017 that its war on the Islamic State is over after more than three years of combat operations drove the extremists from all of the territory they once held. 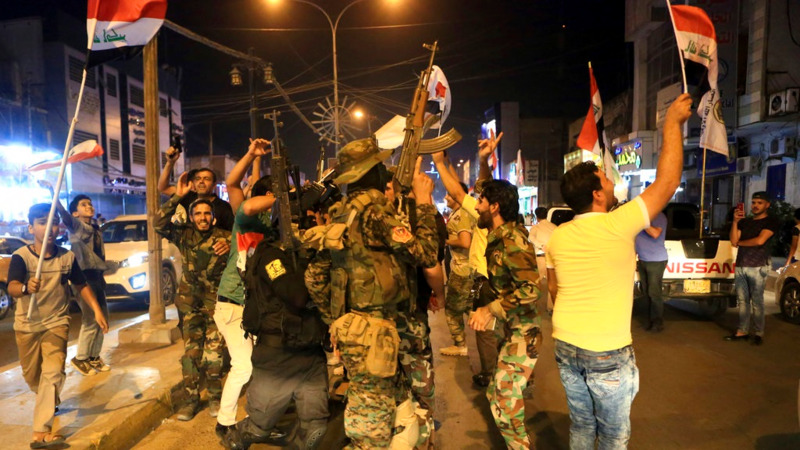 Iraq said Saturday that its war on the Islamic State is over after more than three years of combat operations drove the extremists from all of the territory they once held. 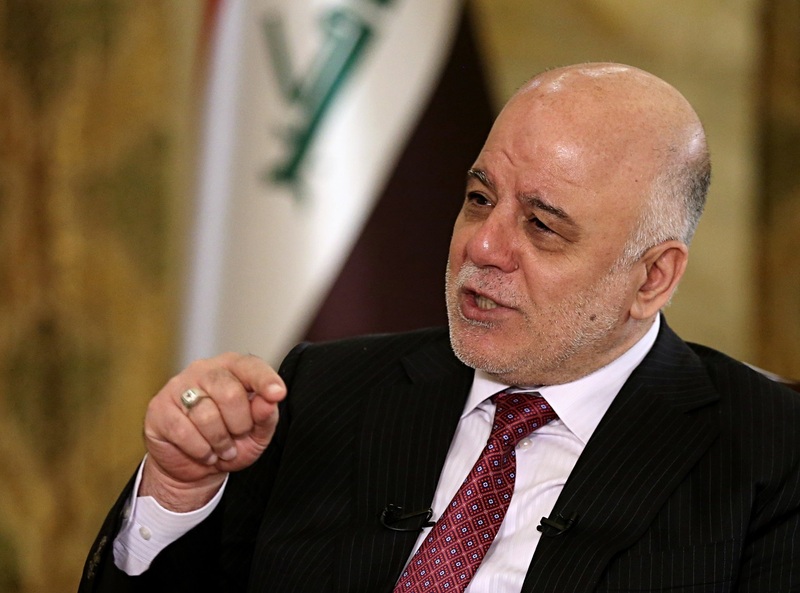 Prime Minister Haider al-Abadi announced Iraqi forces were in full control of the country's border with Syria during remarks at a conference in Baghdad, and his spokesman said the development marked the end of the military fight against IS. 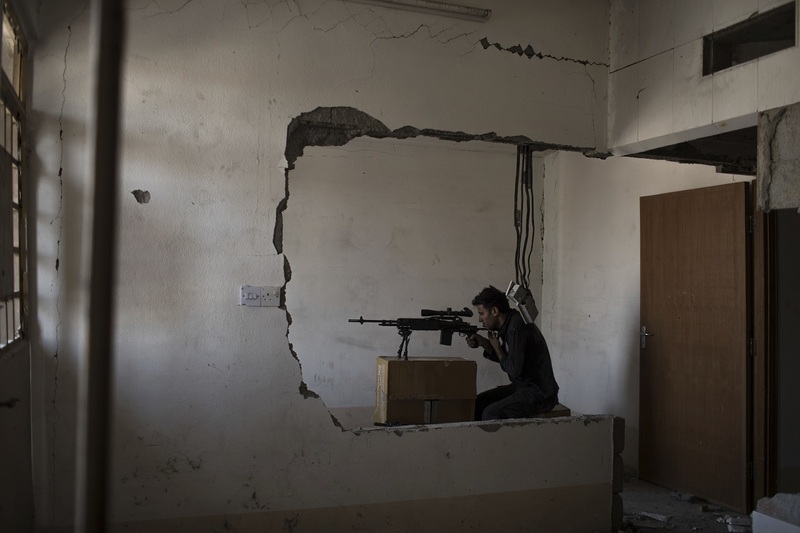 In November, Iraqi forces retook the last town held by IS — Rawah, near the border with Syria. Over the following weeks Iraqi forces continued to clear patches of the country's vast western deserts.